Ahead of its IPO next month, Spotify has revealed that around two million users had been accessing the streaming-music service for free using unauthorized apps that block ads. This revelation could hurt Spotify’s shares as the company prepares for its direct listing on the NYSE next month. In Spotify’s recent SEC filing, the firm reveals around 2 million free-tier users bypassing ads. According to Spotify, the firm’s paid subscriber base is increasing steadily, from 30 million paid subscribers in March 2015, to 70 million in January this year. However, as Spotify explains, they have previously included users using adblockers in their key performance indicators. The incident forced Spotify to reduce its monthly active user count from 159 million to 157 million total in 2017. Spotify further highlighted that it currently did not have the data to adjust previously provided key performance indicators due to which certain metrics may be overstated in its prospectus. 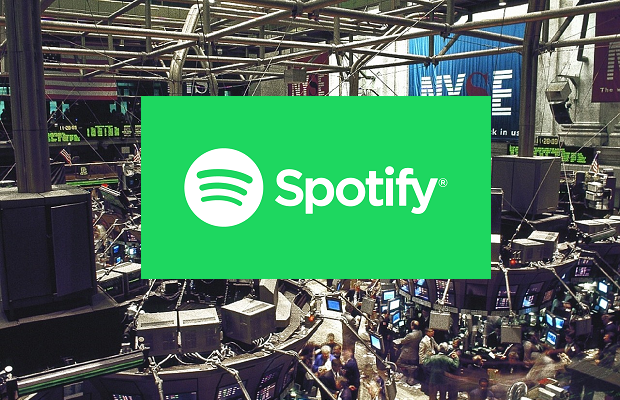 Spotify recently announced it would be rolling out its self-serve ad platform to marketers in the UK and Canada after a successful launch in the US last year.